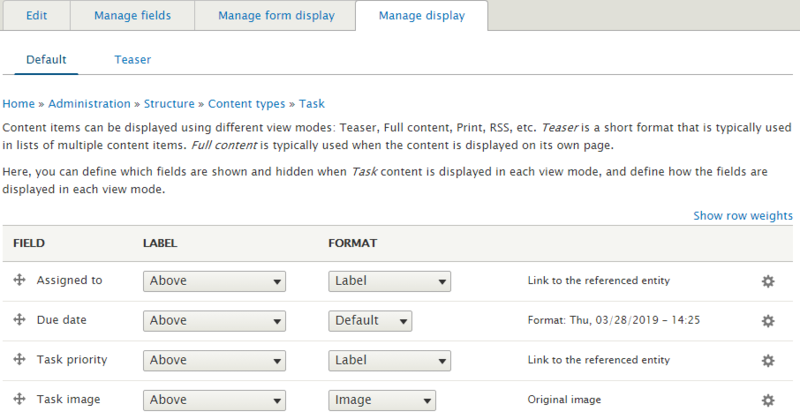 Drupal 8 Views contextual filters are able to use the dynamic values that change with context. For example, each logged-in user can see “Renault”, “Volkswagen,” or/and “Nissan” cars based on the preferences they put in their user profile. 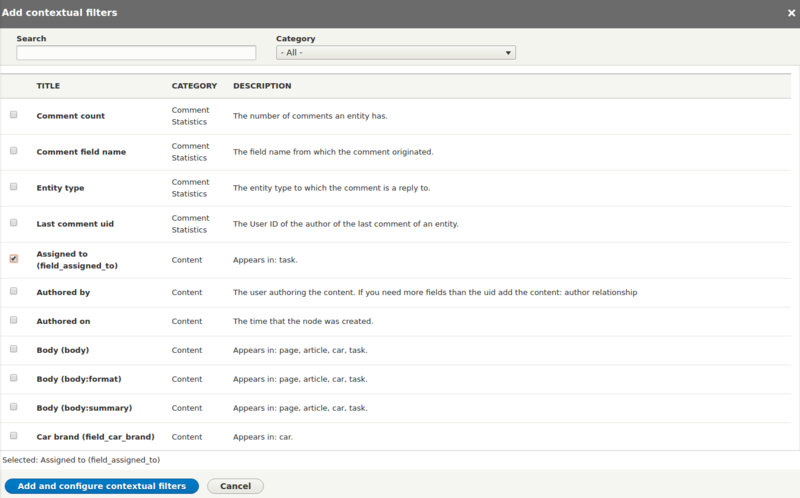 So the same Drupal View will show different results to all at the same moment. 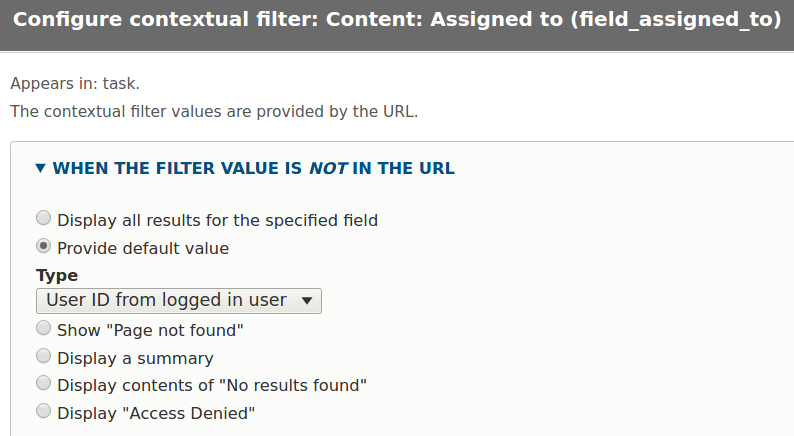 Thanks to the Drupal Views UI, configuring the contextual filters requires no coding skills. They can be created and configured on the “Advanced” tab of the View. However, contextual filters demand a deep understanding of Drupal and should preferably be created by Drupal developers rather than by website administrators. 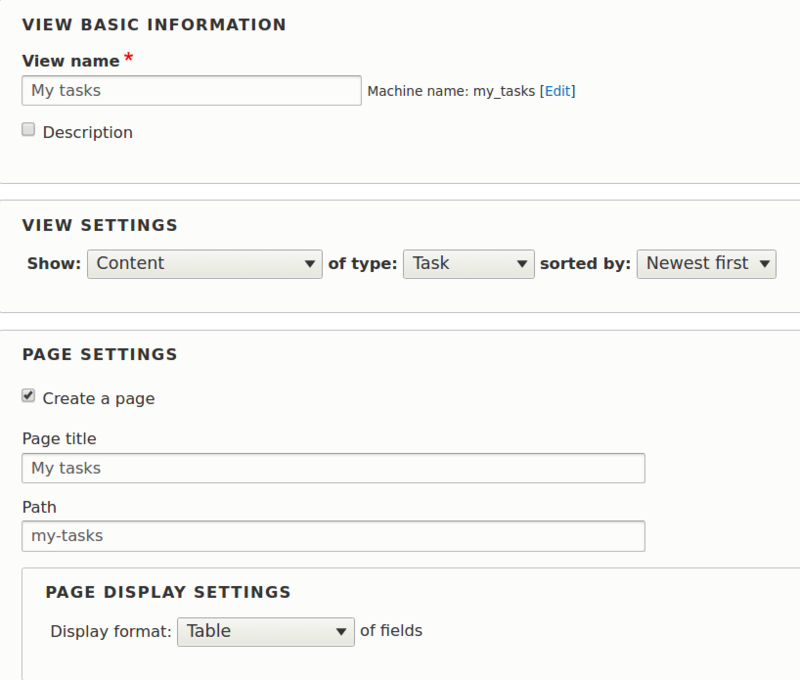 We will now create a simple task tracker with Drupal 8 Views. 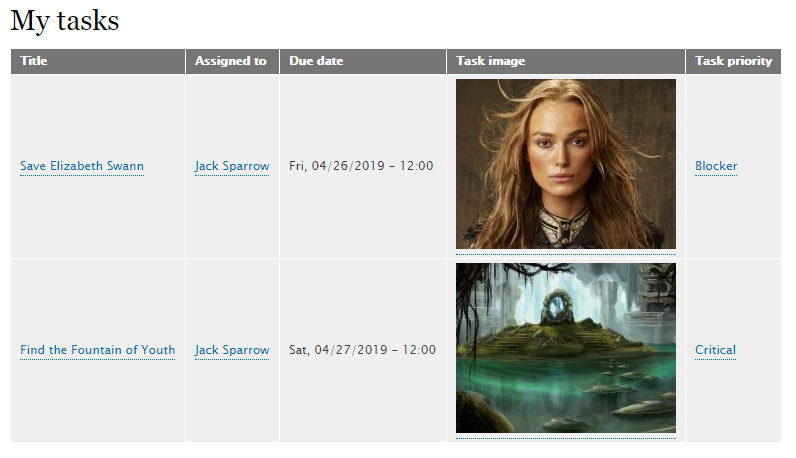 On the “My tasks” page, each user will only see the ones assigned to them. This setup will take a few preparatory steps but they will be fun. Those who are impatient can jump directly to the “Contextual filters” part a few paragraphs below. 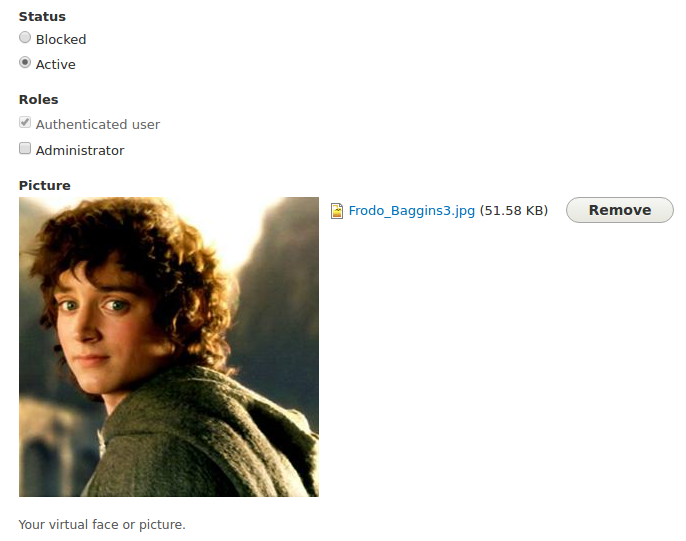 Let’s start with going to “People — Add new user” and creating test users Jack Sparrow and Frodo Baggins. Every decent task tracker needs task priority options. Let’s go to “Structure — Taxonomy — Add vocabulary” and add these options as taxonomy terms: Blocker, Critical, and Minor. Let’s create the “Task” content type in “Structure — Content types — Add content type” and add fields to it. The “Title” field will be available by default. 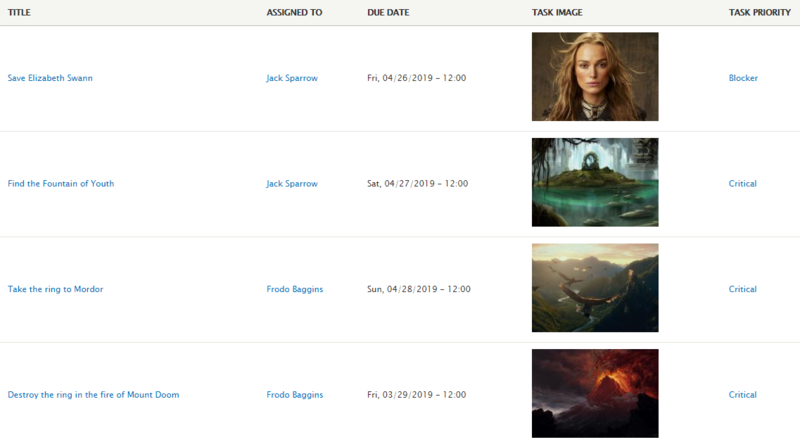 Let’s create a few tasks in “Content — Add content — Tasks”, select Jack Sparrow and Frodo Baggins in “Assigned to,” as well as fill in all the other fields. Then we save the View. As it shows fields, we need to add all Task fields to it. And here is how our unfiltered task tracker looks. We only applied a simple sorting by task priority to show “blockers” above “critical” one. But still, our Views shows tasks for all users. 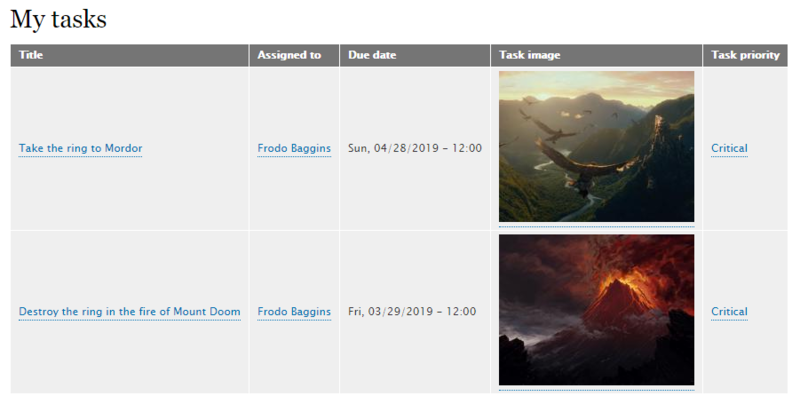 Both Jack Sparrow and Frodo Baggins would appreciate a page with their own tasks, for which we will use a contextual filter. In “Advanced — Contextual Filters — Add”, we select the “Assigned to” filter argument and save the filter. We are immediately taken to the contextual filter configuration page. 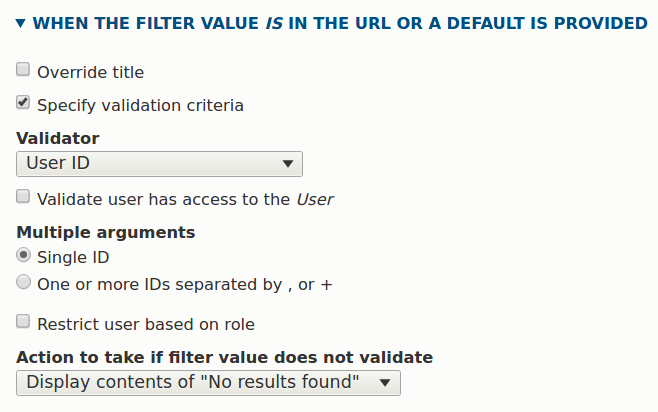 1) For the “When the filter is not in the URL” option, we select “Provide default value”. There, we select “User ID from logged in user” from the dropdown menu. Let’s check what all users see if they visit the “my-tasks” page. 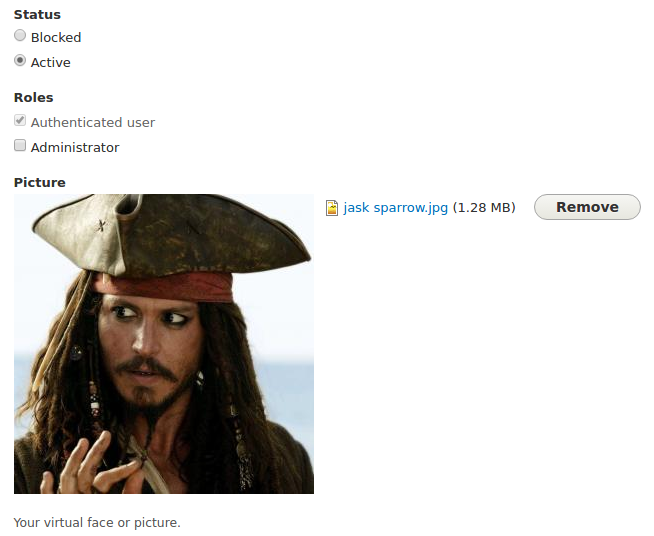 We visit it in an incognito window and log in as Jack Sparrow. Success — he can only see what’s assigned to him. He will need to save Elizabeth Swann and find the Fountain of Youth. Let’s now log in as Frodo Baggins. Good, he knows he needs to take the ring to Mordor and destroy it in the fire of Mount Doom. Hopefully, the guys understand their epic missions, so that’s how a properly made contextual filter may save lives ;) A properly made Drupal contextual filter is what you will always have if you contact our Drupal team! We have shared a simple example of using Drupal 8 Views contextual filters. Our Drupal experts ready to help you configure any kinds of contextual filters for your website and create interesting user experiences.